I am so excited about this project! 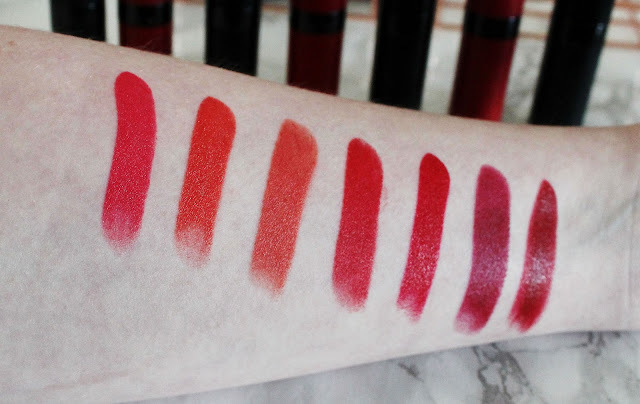 I decided to swatch every lip product I own! 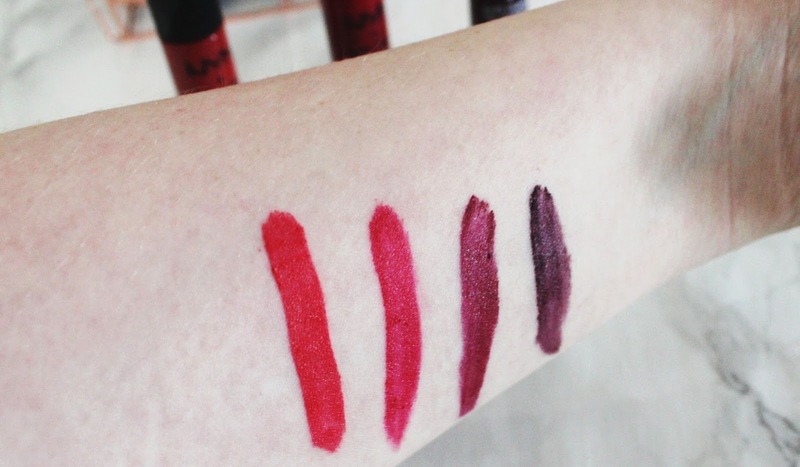 I love lip products and I love swatching them. So I decided to swatch all of them in one series! Classic lipsticks, liquid lipsticks, lip liners, chubby crayons. 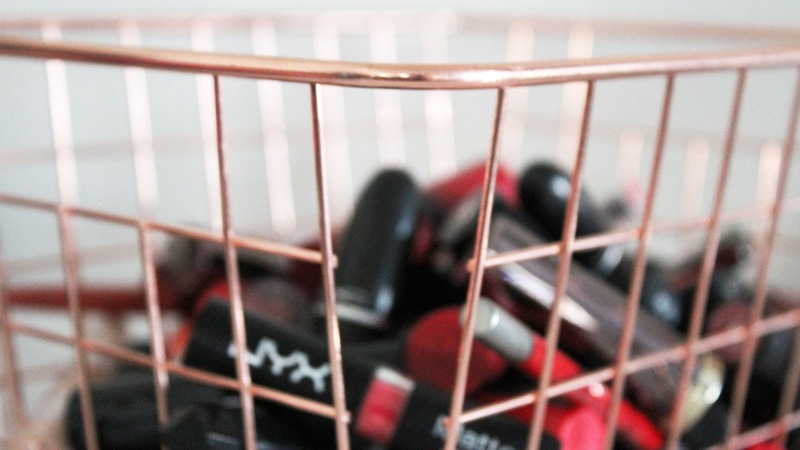 Every lip product in my lippie box! 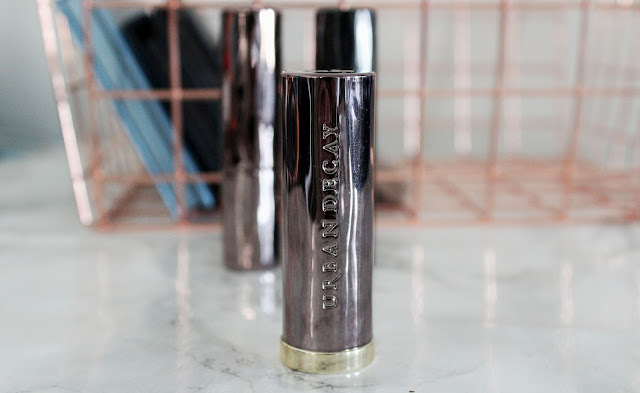 This post will mostly be photos as you could have guessed but I will also be telling you a little about each lip product and linking to my full reviews. If I haven't reviewed some I will add links as I review them! I'll be doing this in no particular order. But I do know my favorites will be at the top. I will also say that since I own almost 100 lip products hence why this is going to be a series. Otherwise this post would seem never ending. 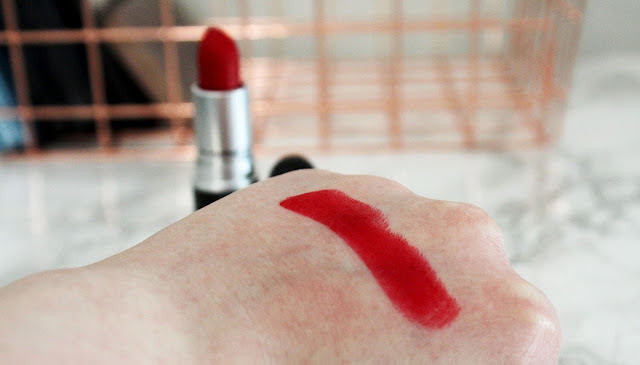 So here is part one of Swatching Every Lipstick I Own. 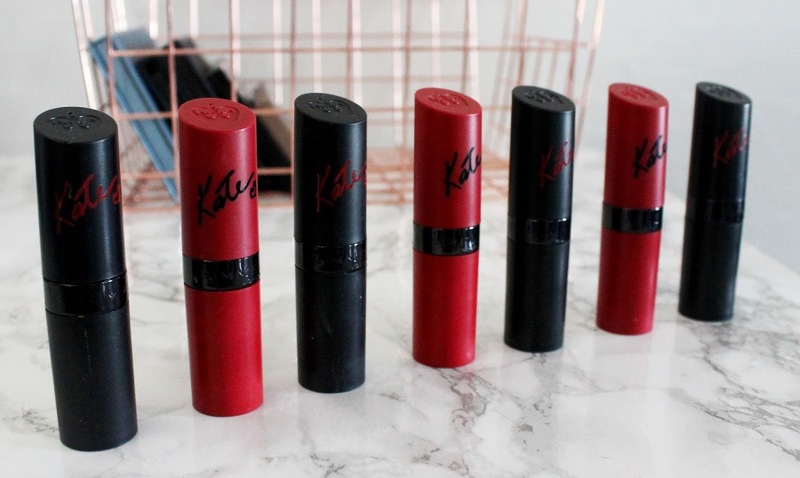 I adore these lipsticks! Soft and matte! I love them so much! 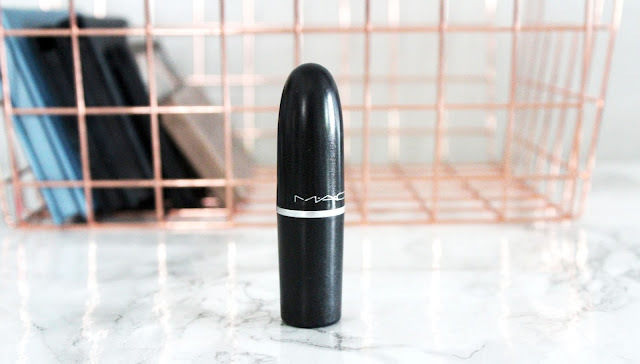 This might be my all time favorite lipstick! I love the color and the formula! It is soft and smooth! 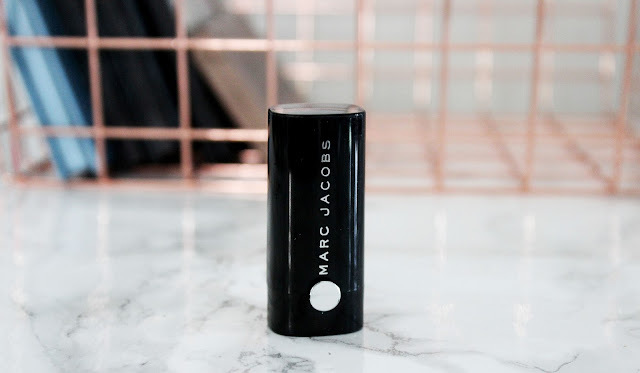 It's matte without being drying. 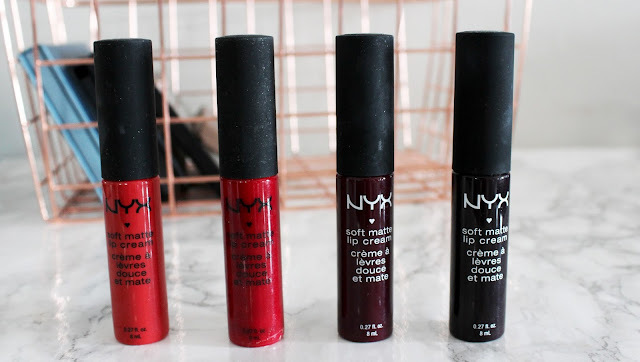 I have one original, one matte and one mega matte. I love them all but mega matte is my favorite. 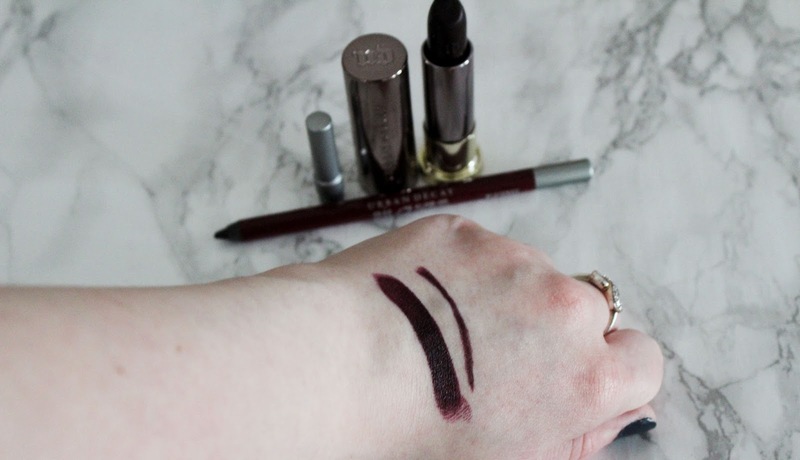 Again smooth and matte without being dry! I adore the huge range of colors, 101 in total in 6 finishes. I currently have the shades, F-bomb, Bad Blood, and 714. God do I love this color! I love dark berries! 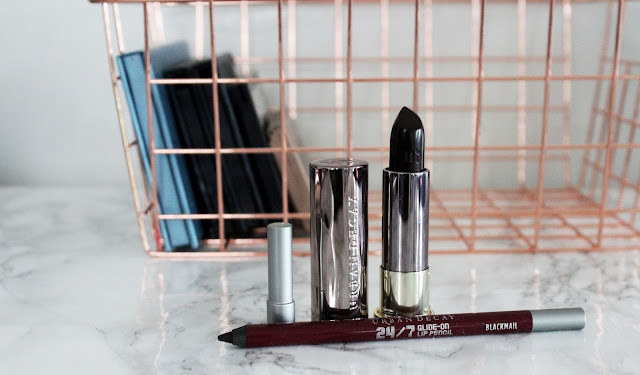 I love the mega matte formula and I love UD's lip liners! They are so buttery and smooth! They feel great on the lips! I got this lipstick from Sephora as rewards b-day gift and while I'm not a huge fan of new colors I love the formula! I have very mixed feeling about these lip creams. 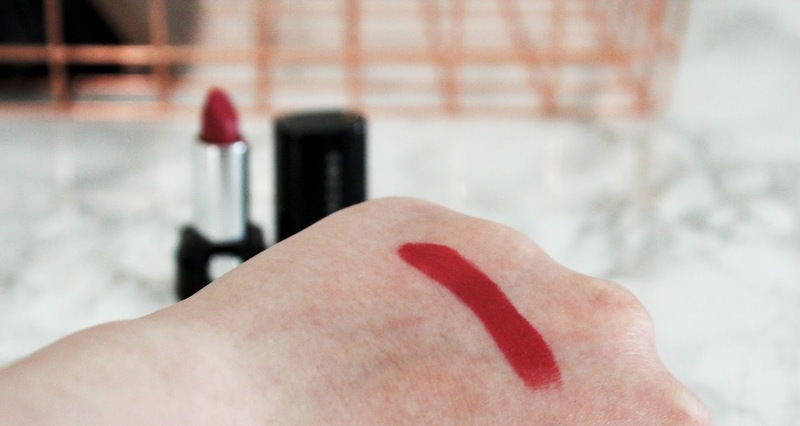 The pigment isn't quite what it should be and the formula is a little gritty. I think that's enough today. This post is already pretty long. 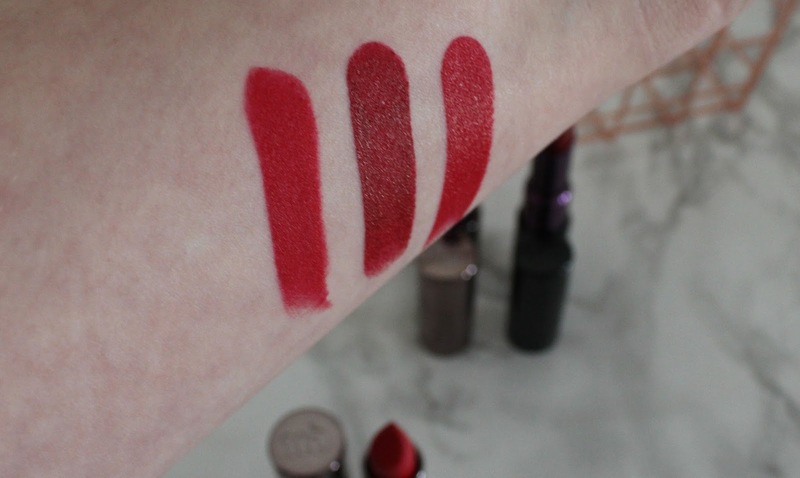 Have you tried any of the lip products I've swatched today? What did you think? Let me know in the comments down below!